add value to their llamas by awarding points for participation in a wide variety of llama activities. awareness, excitement and participation by recognizing those who actively use their llamas. To establish a strong rapport and bring good will to the greater llama community and locations where llamas are shared. To showcase the Diversity and Versatility of Llamas. 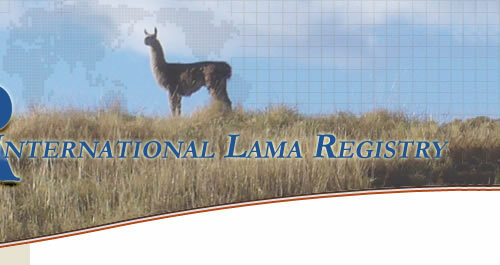 To educate people about the International Lama Registry and the wonderful world of llamas. 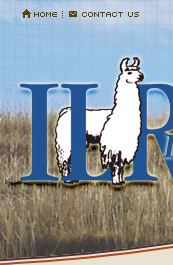 Be recognized on the ILR website.
. . . and More - if there isn't a specific category, you can document what you do with your llamas under Public Relations! Year-End Top Ten Awards in a variety of categories. 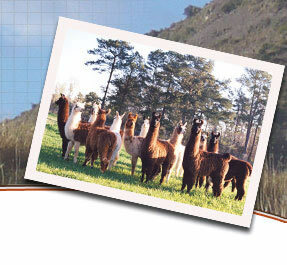 You can record your involvement with your llamas through the ILR Members' page ( click	here for the "UAP Activity Log" ). Points are awarded to the llamas involved and to the Youth participants (click here for Points Reference Chart). A Photo of the llama in the event or Name and Contact info for someone who can verify the activity. In order to have the points recorded for involvement in ILR sanctioned shows and shows using ShowManager, the show superintendent must submit the complete results from the show to the ILR office. Ideally they are entered into ShowManager but, if ShowManager was not used, a spreadsheet can be sent via e-mail to ilr@lamaregistry.com, and results for ILR members will be recorded AUTOMATICALLY. Please do not enter this information into the UAP Activity Log. You enter the information for all other activities including Open and ALSA show results into the UAP Activity Log.